Are you planning to buy HIDDEN PIECES? If so, you might want to order early and take advantage of this awesome pre-order incentive! "Tightly plotted, character-driven, and atmospheric. 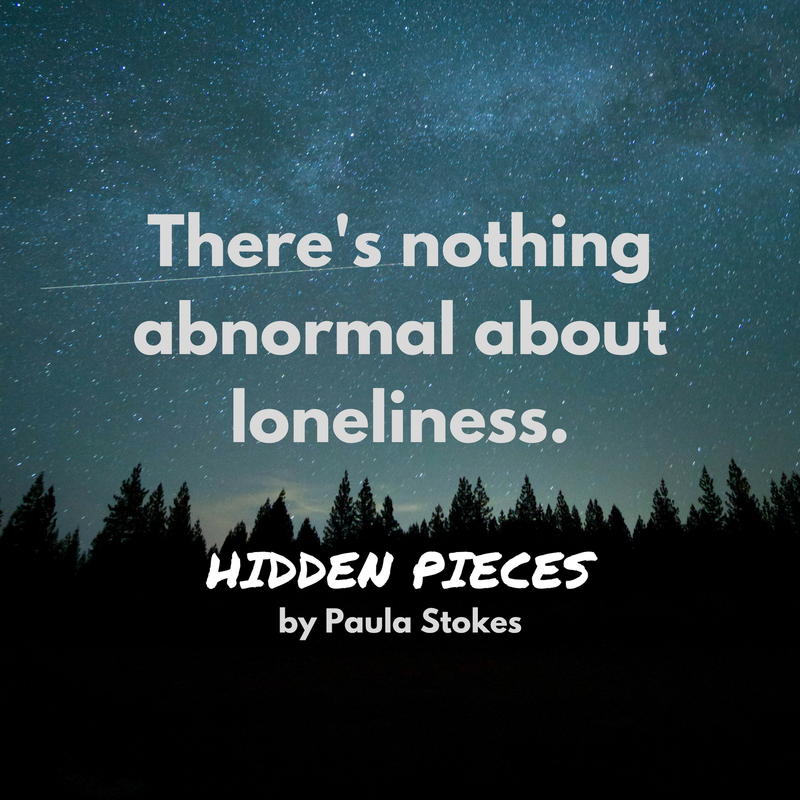 Hidden Pieces is packed with emotion and layered with multiple mysteries. 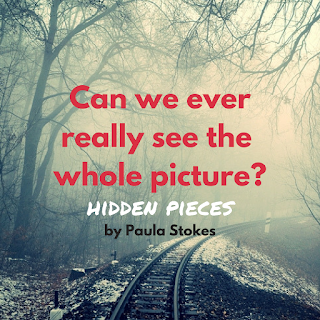 U.S. readers can get a signed/personalized copy of Hidden Pieces by ordering via Vintage Books in Vancouver, WA. U.S. addresses only. Shipping charges will apply. Please note in special instructions that you would like the book signed, including telling me whether you would like personalization. This incentive is international. In order to get your free goodies, you need to email your mailing address to pstokesbooks [at] gmail [dot] com subject: HIDDEN PIECES PRE-ORDER, and include a photo, scan, or screenshot of your order confirmation or receipt. Offer ends August 31, 2018. Let me know if you want me to personalize the bookplate to a different first name than the one you use for your mailing address. Lovely international peeps: It helps me a ton if you type out your address on multiple lines like my super-clueless self should address the envelope. Also, don't forget to include your postal code if that's something you're not used to using. Please allow six to eight weeks for arrival. 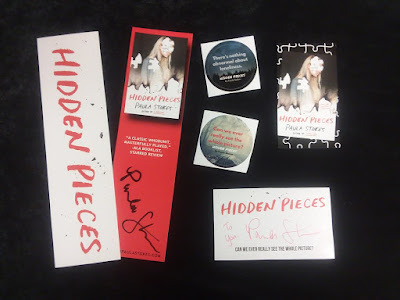 NOTE: If you pre-order HIDDEN PIECES and then win a copy from me in one of several giveaways I'll be running in the next month, I'll let you pick any of my other YA novels as a contest prize. That way there's no danger of anyone pre-ordering and ending up with multiple copies...though I've heard they make great gifts ;D Seriously, though. 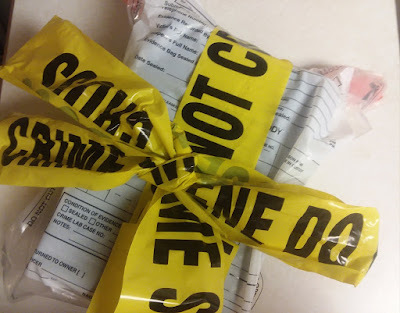 Anytime you win a contest from me, I will almost always let you substitute in another of my books unless I'm purposely trying to get rid of ARCs or extra copies. Wanna try before you buy? 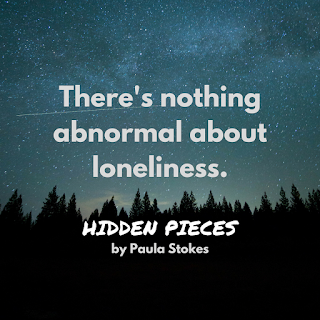 Click here to read the first three chapters of HIDDEN PIECES.